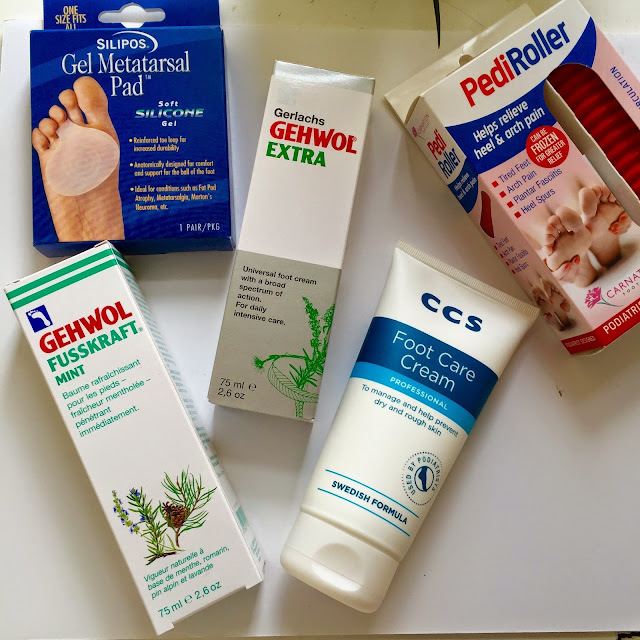 I was recently sent a few 'Foot care' products to try out. With summer on its way I want to be able to wear nice sandals and flip-flops with out thinking my feet look horrid ! I don't particularly like my feet (I think I have strange toes) so any help towards making them look a bit better is a plus for me. Within this range I really like the Gehwol mint creme. 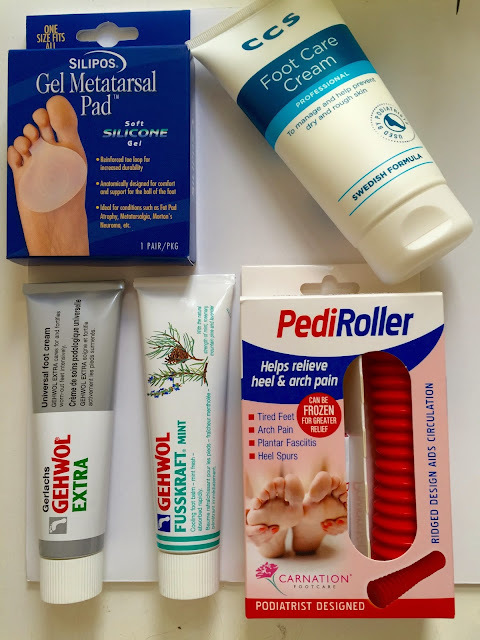 I love the tingling sensation that you get after using it.With these products being medical consumables they are high quality and long lasting. I have been enjoying using these products and they will defiantly last me through the summer ! *These products where sent for review purposes however, all opinions are my own.